After the success of our last WSA Poker Night, we’re holding another one on Tuesday 13 December in the WSA Cafe. 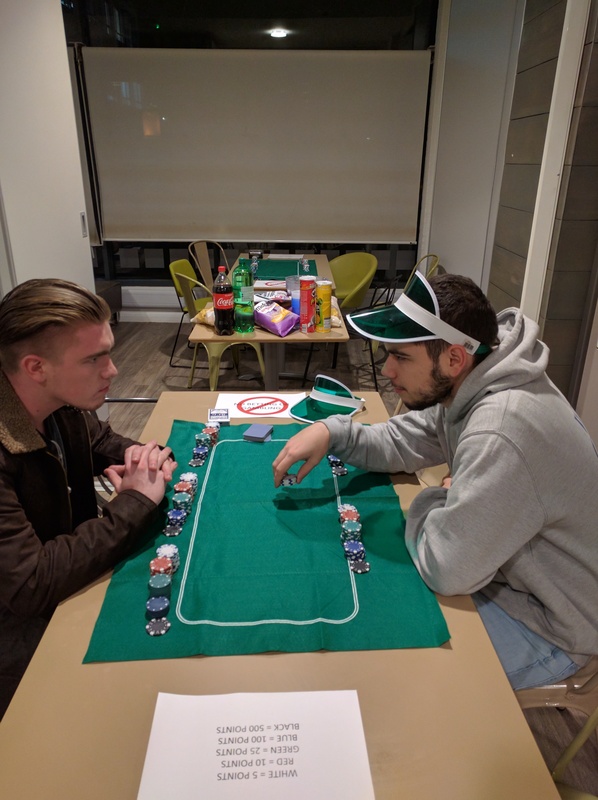 For just £1 entry, we are offering you the chance to takeover the WSA Cafe for a Poker Night. Your entrance will be collected into a pot for the winning player to take home at the end of the night – so the more of you who come along, the higher the stakes! You can buy tickets on the night, just turn up!